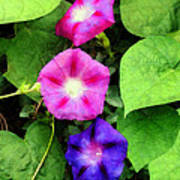 There are no comments for Pink And Purple Morning Glories. Click here to post the first comment. 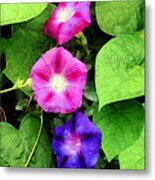 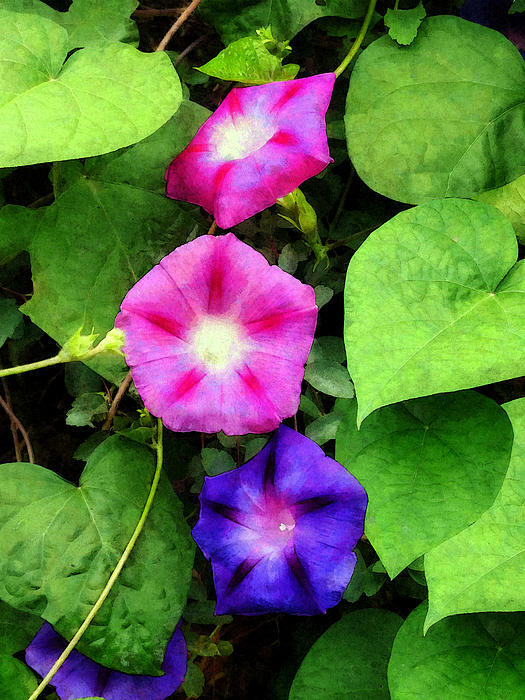 Any gardener would love this beautiful image of pink and purple morning glories which I found in my neighbor's suburban garden.